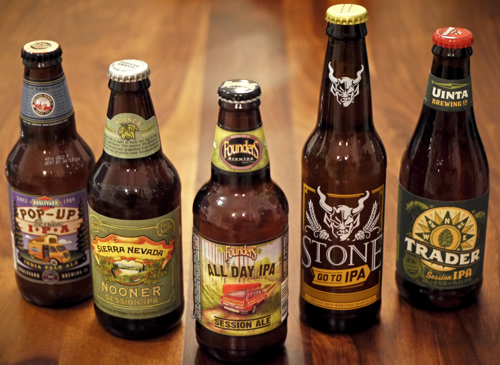 Session IPA Reviews: Which Session IPAs Make the Cut? 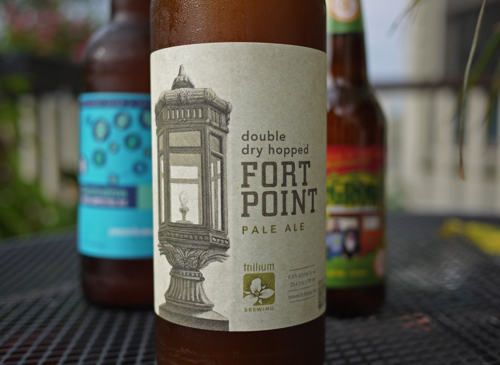 Spring is in Session: Which Session IPAs Make the Cut? With warmer weather just around the corner, it’s time to dust off the patio furniture and get ready for long summer weekends of being lazy in the sun. But hanging out and doing nothing is hard, thirsty work and I need liquid sustenance – I need a beer that packs a punch in hoppy flavor but not in alcohol. For this critical mission, I’m turning to session IPA’s. Thanks to a growing interest in the session category and outspoken evangelists such as Lew Bryson, large craft brewers have been jumping into the session game one after the other. Chalk it up to expanding consumer preferences or pavement pounding by session beer leaders like Notch Brewing, more lower ABV beers are available now than ever before. And this year is looking like it’s going to be all about the IPA. 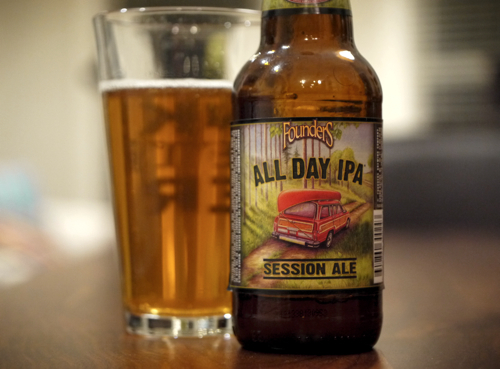 The first nationally distributed session IPA success story was Founders All Day IPA, which saw large-scale release in early 2013. Also Founders’ first canned beer offering, All Day quickly became the brewery’s number one seller, growing to represent an impressive 25% of the company’s sales volume by July 2013. Now, a year later, other brands have woken up and smelled the hops (or perhaps just the dollar bills) and are looking to capitalize on Founders’ success. This mildly west coast style IPA has an earthy, and slightly funky hop presence on the nose and palate. It’s too subtle for a true west coast IPA, and a bit overshadowed with a dry, ashy character. I certainly could put back a few of these, but perhaps it serves as a better food accompaniment than a stand-alone session beer. 85 Points. At 4% ABV, Trader is the lightweight of the bunch. 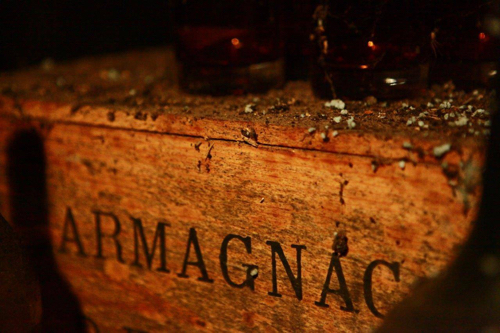 On the front palate you get offbeat, dry, wheaty and slightly fruity notes, but that quickly turns to a more bitter finish. Overall, the quality of this beer seems to be hindered by its low alcohol nature. 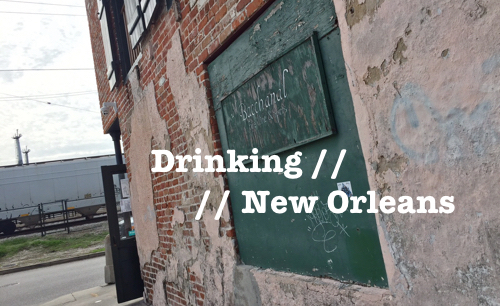 Session beers are supposed to be light and drinkable, but they’re also supposed to be tasty. And this one just doesn’t seem to cut it. 82 Points. This beer confused me with its intense juicy orange on the palate. Sure it has a subtle hop character as well, but that’s mostly overshadowed by the fruity citrus. The beer is rather off-balance for the most part, and not very IPA-ish. While it is “sessionable” in that I could drink a few of them, I’m not sure I’d really want to. 82 Points. Finally, a session IPA that lives up to the name! Go To has, by far, the most intense IPA-like nose with big hops and aromas of citrus, melon and fresh tomato vines. The hop character is pronounced, and it’s easily the truest to style out of the group – staying on point with Stone’s west-coast form. On the palate there’s some floral lavender notes and plenty of bitter hops, leaving you with the most filling/long lasting finish of all beers sampled. I loved the flavor profile of Go To and could happily drink a lot of these. The only down side is that the intense flavors and serious hop attitude may hinder the all-day session thing… but it’d take a while. 89+ Points. After reviewing all of these beers, some prove that they are, indeed, great session drinkers, while others clearly fall short of the session beer promise (low ABV + great taste… emphasis on great taste). Perhaps in their rush to enter the market, some breweries didn’t quite nail the balance of low ABV to flavors, but even so, it’s exciting to see so many national brewers embracing the style. 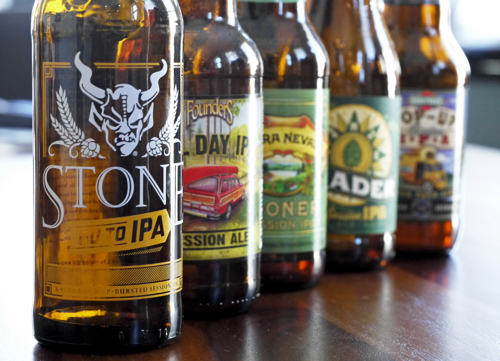 Where it becomes tricky is declaring a winner; it’s a close call between Stone Go To IPA and Founders All Day IPA. 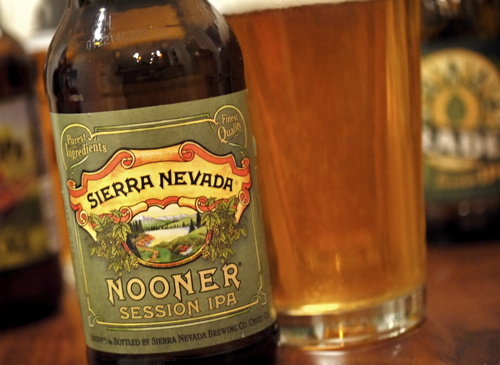 It really depends on what you value more – the promise of the “session” or the promise of the “IPA”? If you want a true all day beer that’s balanced for session drinking and won’t overwhelm your palate, go for Founders. 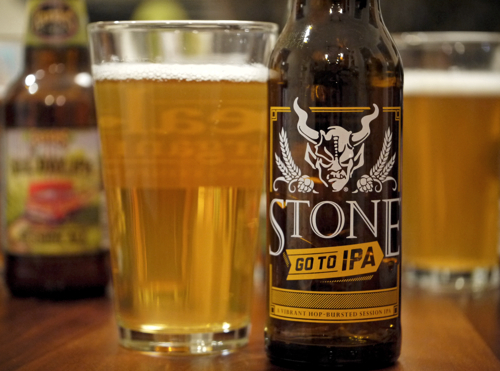 If you want a really flavorful, hop-forward IPA that happens to have a low ABV, go for Stone. Personally, we liked the flavor profile of the Stone a bit better, but felt it fell a tad short of the “session” promise. Either way, I’m sure both of these will be making many appearances at our BBQ’s this summer. Now just to get the weather to cooperate. 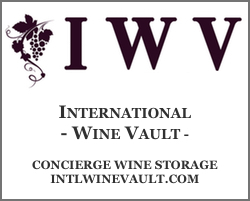 This article was contributed by Carol O. Previous ArticleAnd the First Annual Cosmos Award Goes to… Sam Adams Utopias!